Farmer Jeb: Darn teenagers. You'd better not be in my fields making out! I warn ya! 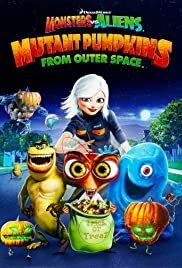 I did enjoy the movie Monsters vs. Aliens, so naturally I did want to see Monsters vs. Aliens: Mutant Pumpkins from Outer Space. I found this very entertaining and perfect to go with the movie. Generally it is well-plotted and engaging, even if there is the odd spot where it does feel predictable or thin. It looks beautiful especially in the colours which are bright and colourful, and the music is jaunty and rousing. 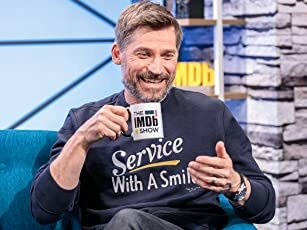 The characters are still as likable as they were in the movie, and the writing is witty and funny, right from the dialogue, the physical jokes to the references to adult movies, making it accessible to adults as well as children.